The finest range and broadest choice of beautiful Plantation window shutters Chichester; Just Shutters offers quality shutters, second-to-none service and great value guaranteed. Call your local window shutters Chichester expert Heath Fraser (pictured below) on 01903 259758 for more information. Why choose Just Shutters Chichester? With it’s unique history dating back to the Romans and it’s eclectic mix of traditional and contemporary architecture, Chichester is a rich and vibrant place to be. When looking to make home improvements, you want to be assured that the company you use understand the needs of the property and have experience in your local area. Just Shutters have fitted in more than 8000 happy customers homes and businesses, our experience ranges from stately homes to hyper-modern flats. What’s more is that Heath Fraser, owner of Just Shutters Sussex, is a local man with roots on your doorstep. So you can rest assured that we have the experience and skills to ensure your home is treated like a castle and you are given the very best service by a local expert. What is more, we offer the widest choice of finishes, materials and styles in the UK, we can even colour match your decor, so whatever your style, we have the solution for you. What is more, all our shutters come with a lifetime guarantee so you can have beautiful, bespoke shutters and added peace of mind for years to come. Don’t just take our word for it! Click here to see the top reasons for choosing shutters as voted for by our customers. 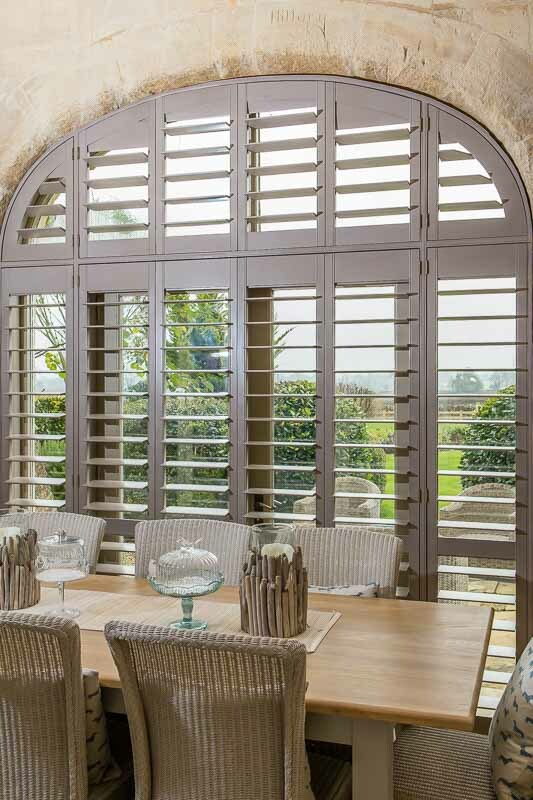 We are the specialist Plantation Shutter company in Chichester. Since 2006 we have been growing our business from our family base in Dorset, adding local franchisees who share our passion and ethos. 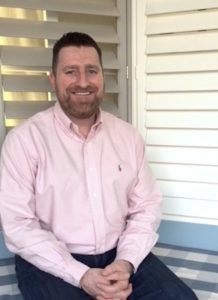 Heath is the proud owner of Just Shutters Sussex. This gives you the very best of both worlds – the benefits of a local family company, with the security and guarantees of a larger one behind your service and warranty. If you would like to know more about our stunning plantation shutters, to arrange a home design visit or ask a question, please call us on 01903 259758. We believe our work and our customers speak for us, please see some of our latest customer reviews below or you can view many more on checkatrade.